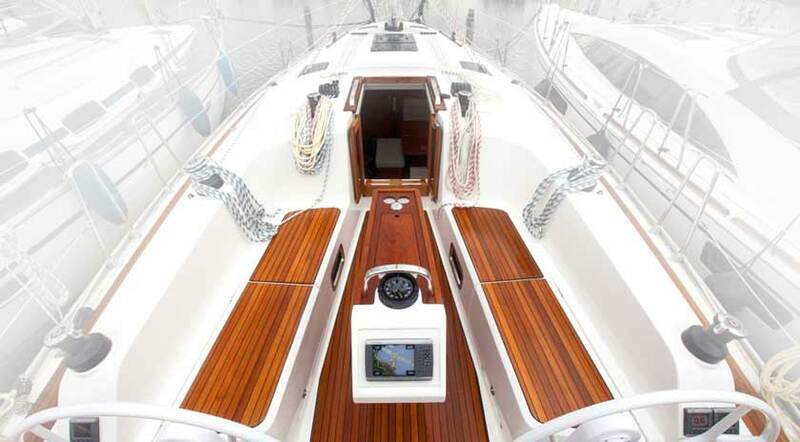 Cranchi Zaffiro 34 is a stunning motor yacht built to satisfy all your needs. 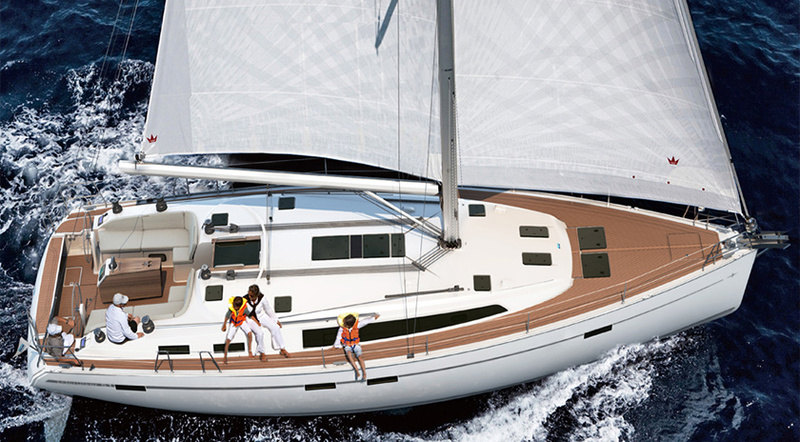 It is economical to use and very fast. 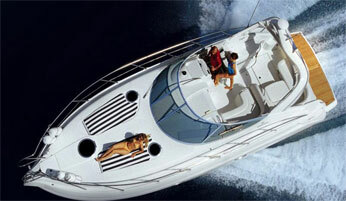 It is equipped with two engines total power of 520 hp that give a top speed of 38 knots. 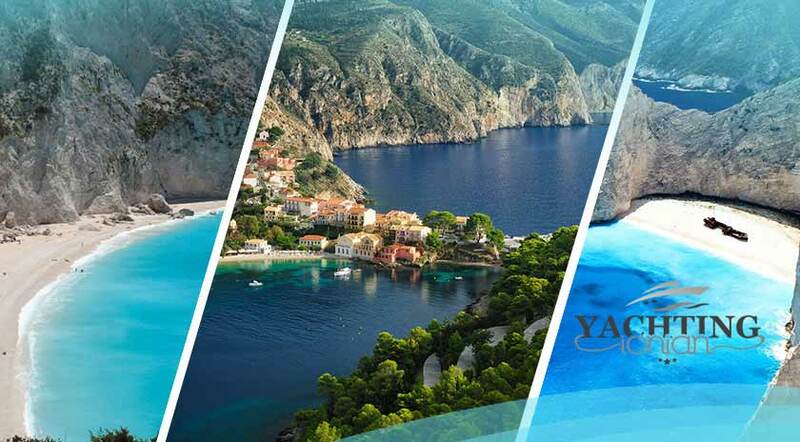 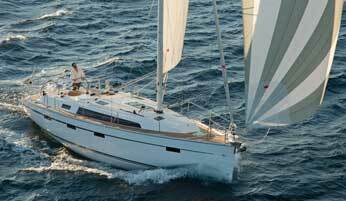 It offers impressive use of space and is suitable for unforgettable one-day or multi-day vacation. 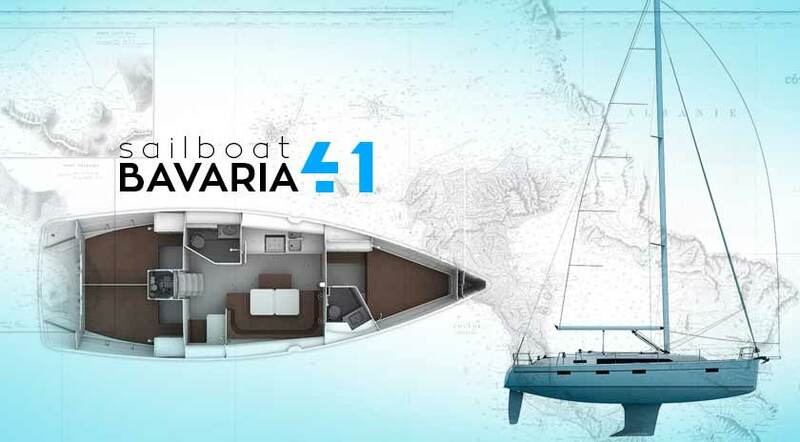 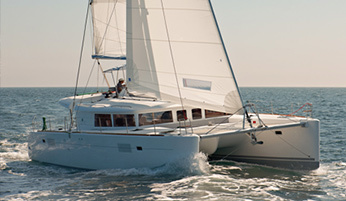 Bavaria CRUISER 41 is designed for the ultimate sailing experience at sea and maximum comfort aboard. 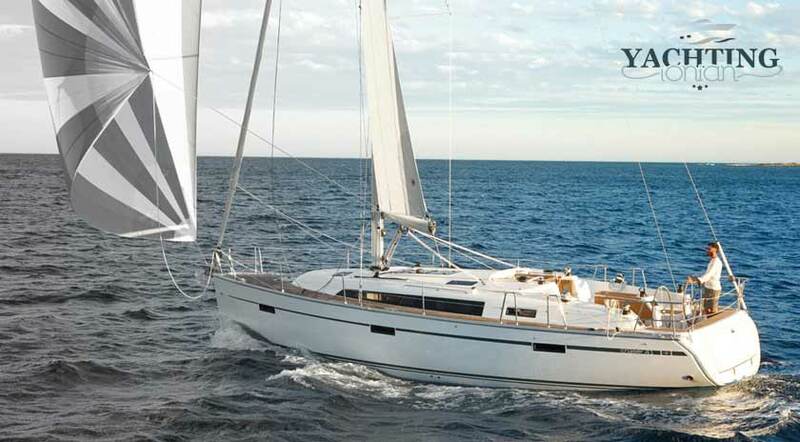 Two spacious cabins at the front and an equally relevant basic cabin, luxurious living room and kitchen - Bavaria CRUISER 41 is the perfect sailing yacht to spend the holidays with your family or with your friends. 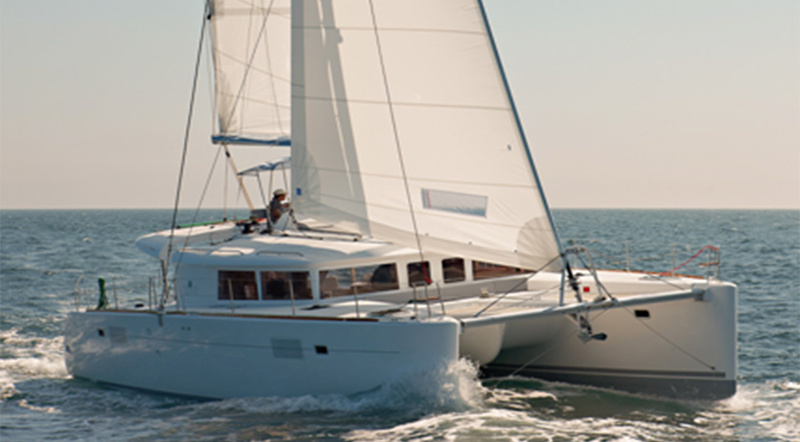 Lagoon 450F is the most popular catamaran in the world. 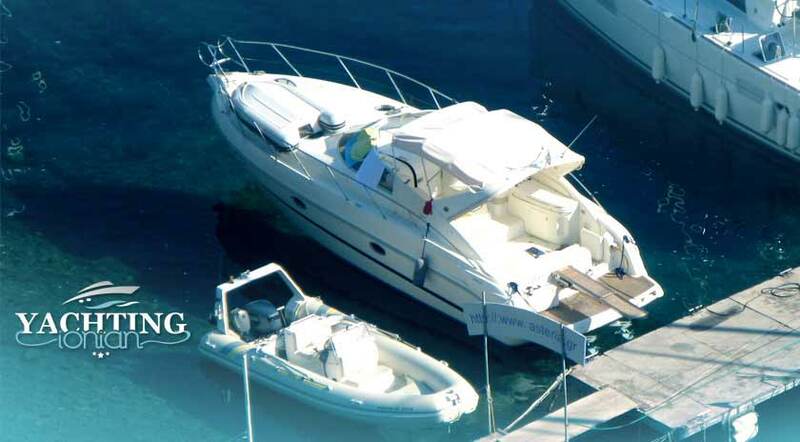 It is designed for the ultimate experience at sea and maximum comfort aboard with luxurious cabins, living room and kitchen and luxurious living rooms at eh deck. 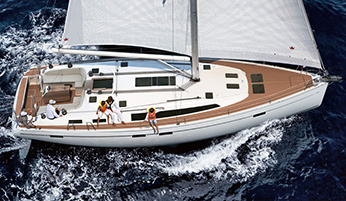 Lagoon 450F is the perfect boat to spend holidays.